As eager AT&T HTC One (M8) users surely remember, a few months ago news of a much anticipated Android 4.4.4 update surfaced. It was intended to bring the flagship device up to speed with the HTC Desire Eye, and hit international devices last October bringing the new Eye Experience and VoLTE to the handset. 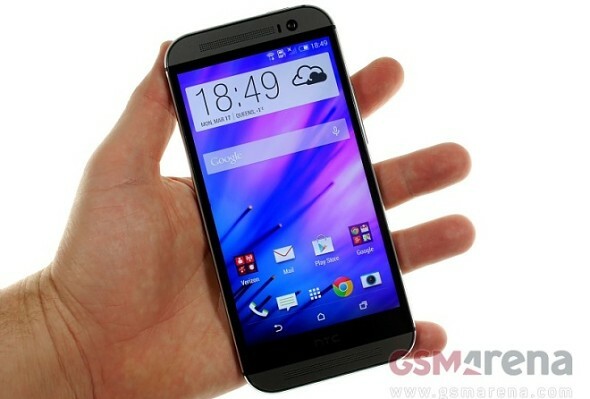 AT&T users can now rejoice as HTC's Mo Versi announced on Twitter that the carrier will finally start seeding the new software to the One M8 early next week. The Eye experience brings a lot of extra goodies and an array of interesting new camera features. The software mostly involves updates to the front-facing camera which can track up to four faces simultaneously during a video chat and insure they are within the field of view. Other cool additions include the Split capture feature that allows users to shoot with both cameras simultaneously and a special trigger word - "cheese" or "action" for taking a quick selfie. Seeing how AT&T took over two months to remodel and approve the OTA it is only natural that it will seed along with new versions of the carrier's own applications. In any case, it seems like the long wait is finally over for a lot of One (M8) owners in the US. If you are among them be sure to report back with impressions after you finally receive the update.